Clean windows is a must in Prescott, with breath taking views and beautiful sunsets you don’t want dirty windows getting in your way. 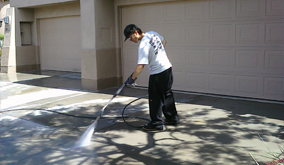 At AZ PowerWash Pros, we always want to give you the best service possible, that’s why we separate our pressure washing and window cleaning services. We have designated trained crews who specialize in traveling the Prescott - Valley doing what they do best, window cleaning. 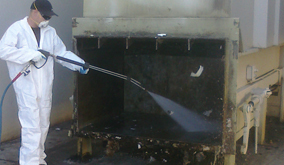 Our window cleaning services include, hard water removal, paint removal, tape and sticker removal, screen cleaning, window sill and exposed track cleaning. Call today to schedule you window cleaning and don’t miss another beautiful Prescott, AZ sunset. 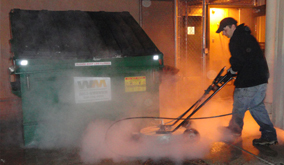 Call AZ Power Wash Pros for commercial window cleaning services in Prescott, Arizona.